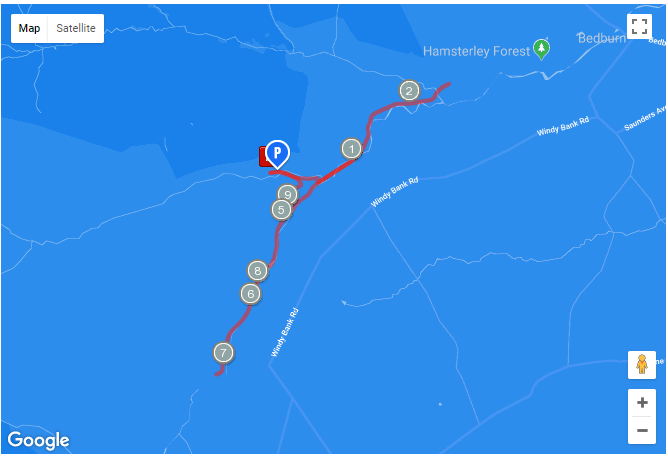 The Hamsterley 10k takes place in the Forest Drive which is largely flat, the race turns and comes back to the start/finish area at the Nest Car park near the middle of the Hamsterley Forest drive. Parking is available at the Nest Car Park - Follow "Race Carpark" Signs. The race location is at Redford Lane, Hamsterly, DL3 3NL, UK. How was Run Durham Hamsterley 10k?